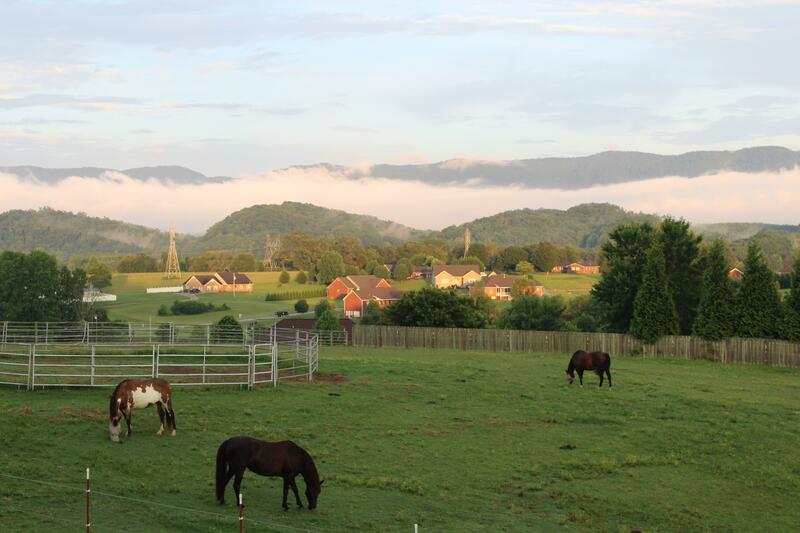 Welcome to Town & Country-REALTORS of East Tennessee, Inc.
East Tennesssee....what a beautiful place to call home! I love living here and couldn't see myself living anywhere else. What I also love is helping people! I've had over 13 years assisting sellers and buyers. I'll specialize in putting your needs first. If you need someone that will go the extra mile for you....call me! Call Tammy Dollar at Town & Country-REALTORS of East TN, Inc. In today's competitive real estate market, timing is everything. Many good homes are sold before they are ever advertised. Beat other homebuyers to the hottest new homes for sale with my New Listings Notification. If you own real estate that you're thinking of selling, I would be happy to provide you with a FREE Home Evaluation. Whether you are buying or selling a home, I would love to earn your business. I invite you to contact me as I would be happy to assist you with this important transaction. In addition, if you have any general questions about buying or selling real estate in Tennessee, please contact me as I will be more than willing to help. Please browse my website for listings, reports and important local real estate information. Town & Country-REALTORS of East Tennessee, Inc.
By registering with me, you are making an inquiry and are granting permission for an agent to contact you via telephone and/or email.